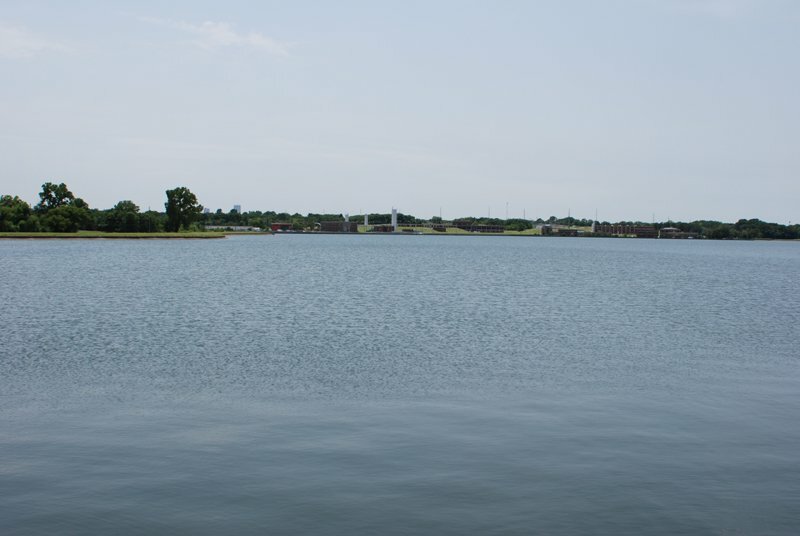 Located on the west end of Tulsa's Mohawk Park, Lake Yahola offers a boat ramp and fishing dock. Birding is a popular activity at the lake, and hiking trails are available nearby. View a detailed Lake Yahola map. Located just east of US-75 between Mohawk Blvd & E 56th St N.